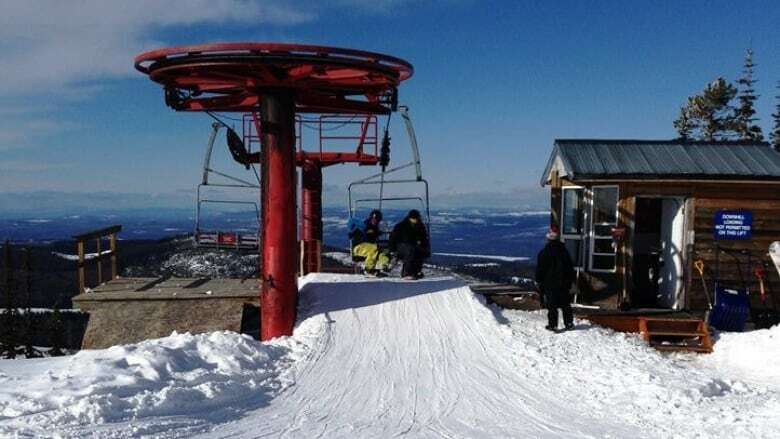 The Mount Timothy Ski Area near Williams Lake is for sale after a series of setbacks including dwindling customers, lightning strikes, thefts, poor weather and technical problems ran the business into the ground. 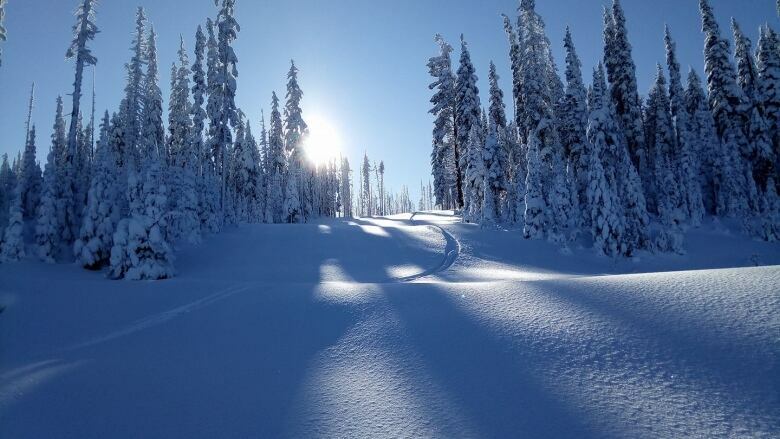 For a mere $1.7 million, a ski resort in the Cariboo could be yours. "We have no funds to hire a manager or start preparing for the upcoming season," said Michael Kidston, the president of the Mount Timothy Ski Society. "Right now, the mountain is not operating, period. That's a done deal." If a new operator isn't found, the ski hill will not open this winter. The ski resort, which operates as a non-profit run by a volunteer society, has faced financial difficulties for several years. "We've tried Plan B a number of times and we are just always a dollar short," Kidston said. "You can't keep doing the same thing over and over again, expecting a different result." Most years, the hill brought in about $400,000 from ticket sales. Last season, revenues fell short of that by about $90,000 because of the weather-delayed opening and too much snowfall blocking the road. Lightning struck a chairlift, creating technical problems for two months and, in April, thieves broke in and stole boards, a snowmobile and an ATV. Kidson says the customer base has been dwindling for years and petitions for the ski hill to receive recreational tax funding, similar to community arenas and swimming pools, was turned down. Kidston doesn't think it's likely a new operator will turn up in time for this ski season but hasn't yet given up hope. "We've had some inquiries, some very casual kicking of the tires," he told Shelley Joyce, the host of CBC's Daybreak Kamloops. "Everybody agrees they don't want to lose the hill … but so far nobody has stepped up and said, 'yes, we are prepared to make the financial commitment and have the resources to do so.'" For Kidston, who was involved in starting the Ski Area more than 30 years ago, saying goodbye to the hill where his daughter used to roam as a four-year-old, his wife taught and his son was married won't be easy. "Having helped give birth to it, I didn't think I was going to have to help bury it." Read more from CBC British Columbia.